The icon is often praised for his ability to merge western pop and African rhythms, ultimately bridging the gap between the various cultures in South Africa. The song features Karen Zoid, Karlien van Jaarsveld, Kurt Darren, Lira, and Majozi, amongst others. 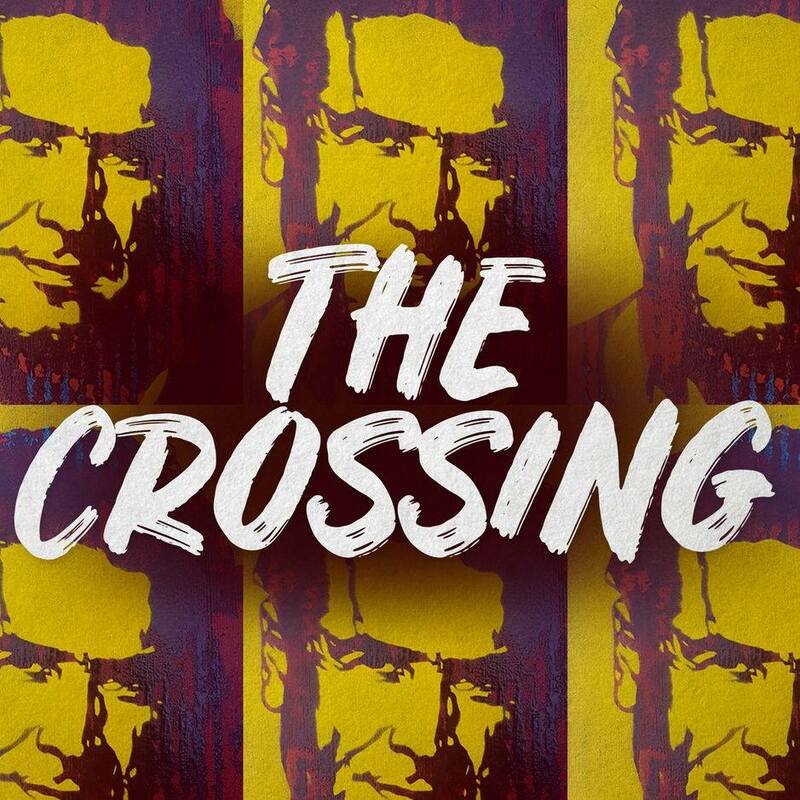 Listen to ‘The Crossing’tribute below.